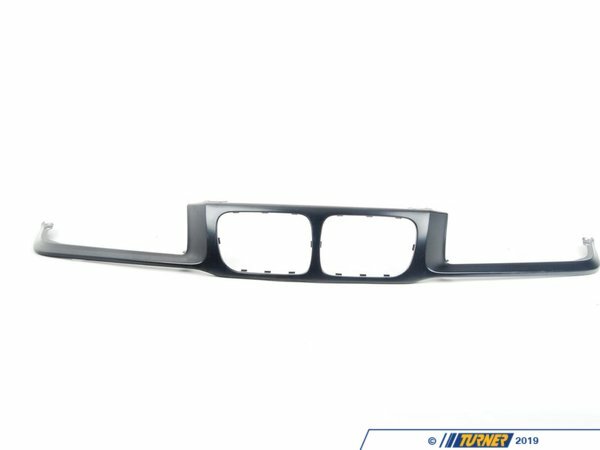 This is the Genuine BMW nose grill panel for E36 3 series from 1997-1999. 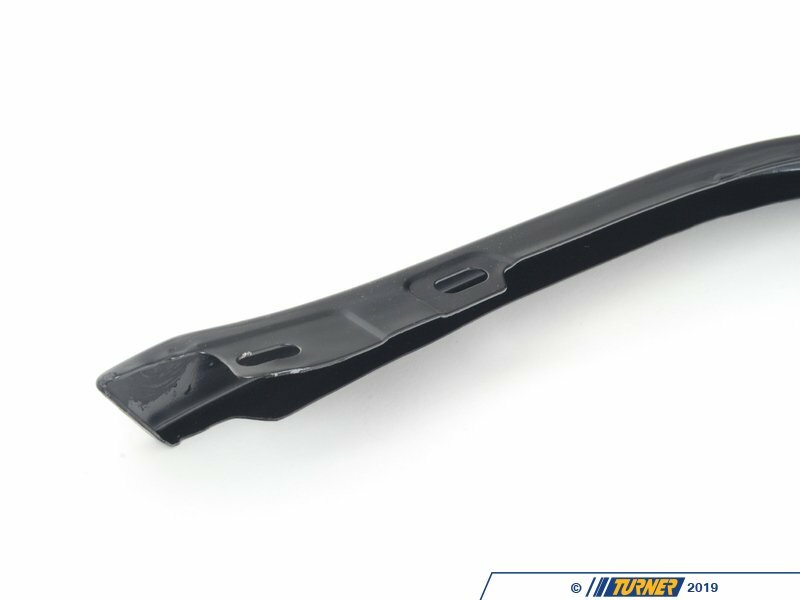 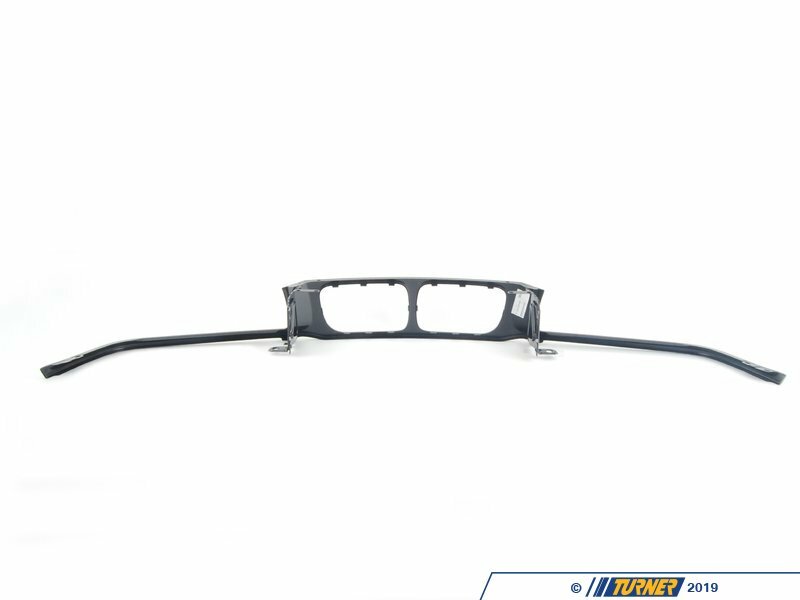 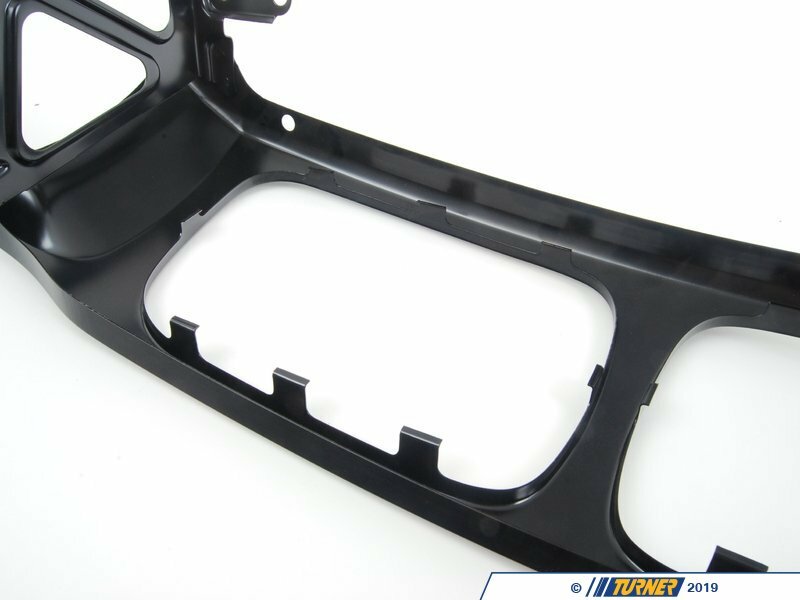 This panel can be used to replace a damaged unit on 97-99 cars or to update the look of a pre-1997 car. 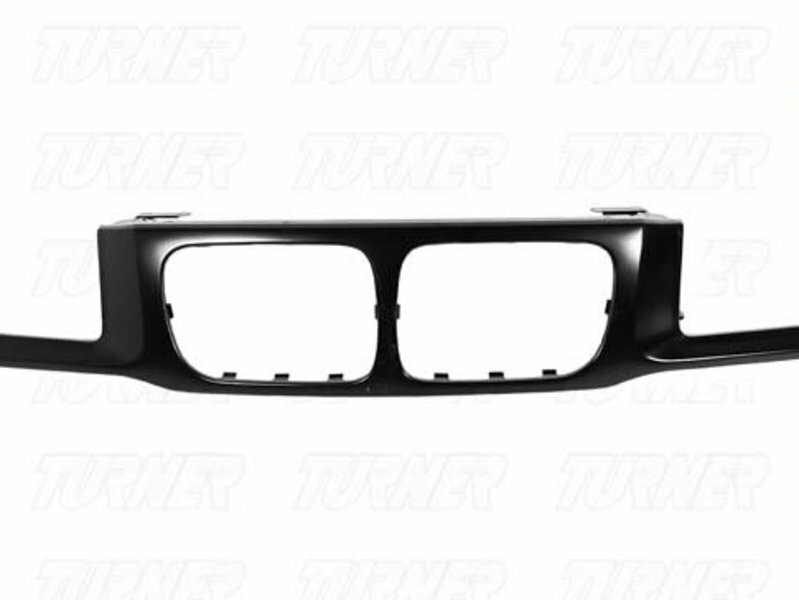 (Updated grills required for 1992-1996 models).